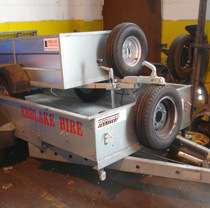 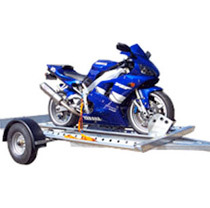 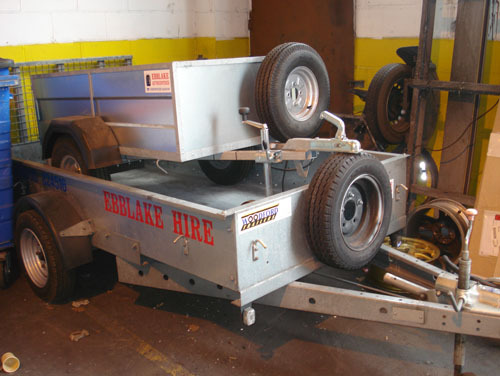 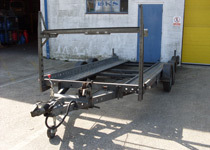 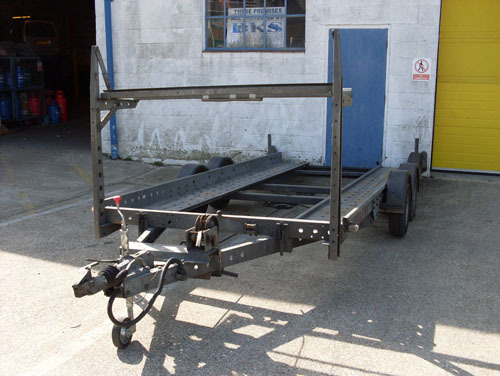 We hire trailers on a daily or weekly basis. 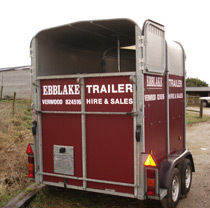 Contact us for bookings - advance reservation recommended. 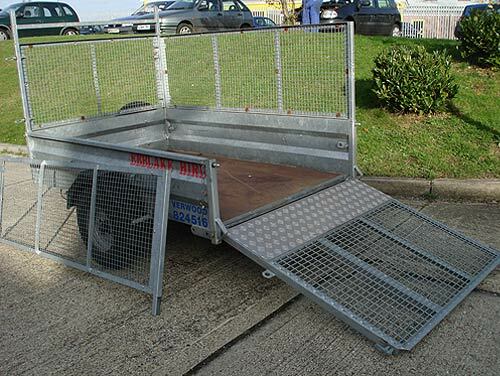 WE REQUIRE SIGHT OF YOUR DRIVING LICENCE AND UTILITY BILL, ALONG WITH A CREDIT CARD FOR THE DEPOSIT. 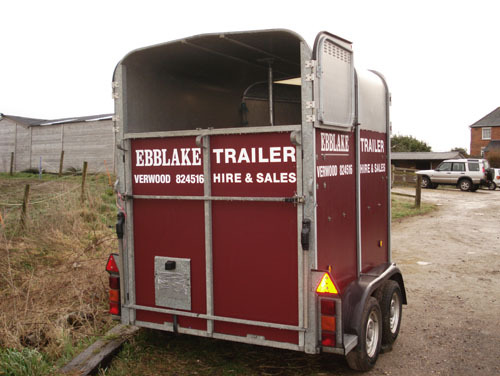 Sorry the horse trailer is no longer available.